Listen to articles from the Web. A better way to read the internet. Hands free and On The Go. 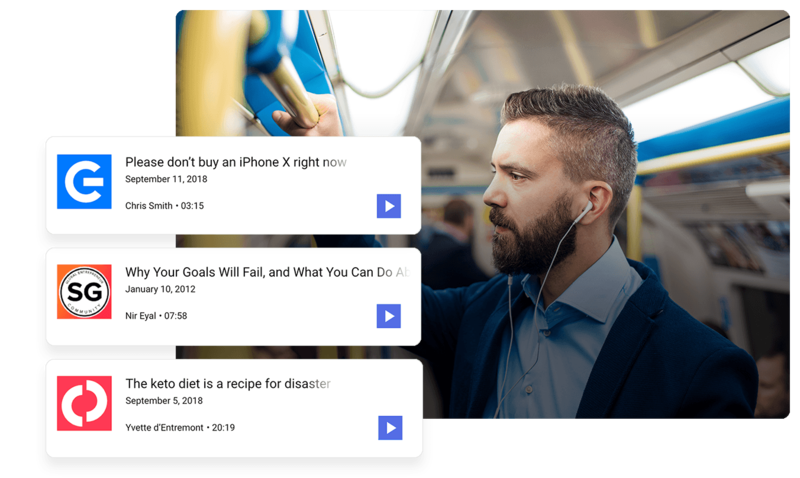 Listen to enriching articles on your commute, workout, or just whenever you have a free moment. 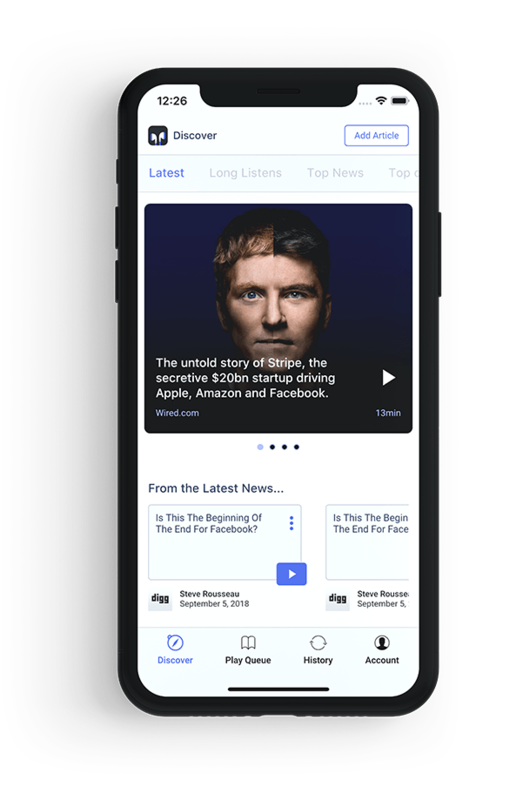 Browse through trending and personalized stories tailored to your interests. Add articles from the web. We use cutting-edge AI to convert a link to beautiful and natural-sounding audio within seconds. 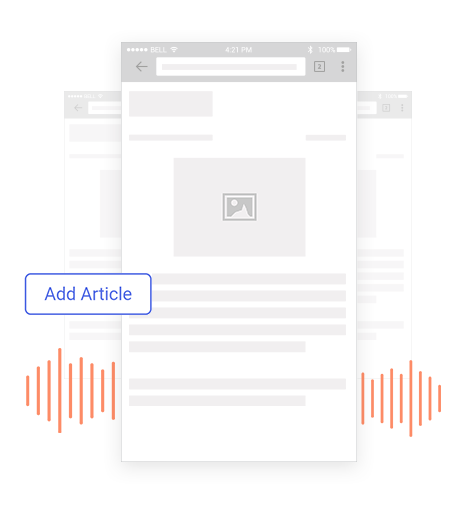 For just $4.99/month you will get the most out of Articulu with Unlimited Article Conversions and Offline Listening. 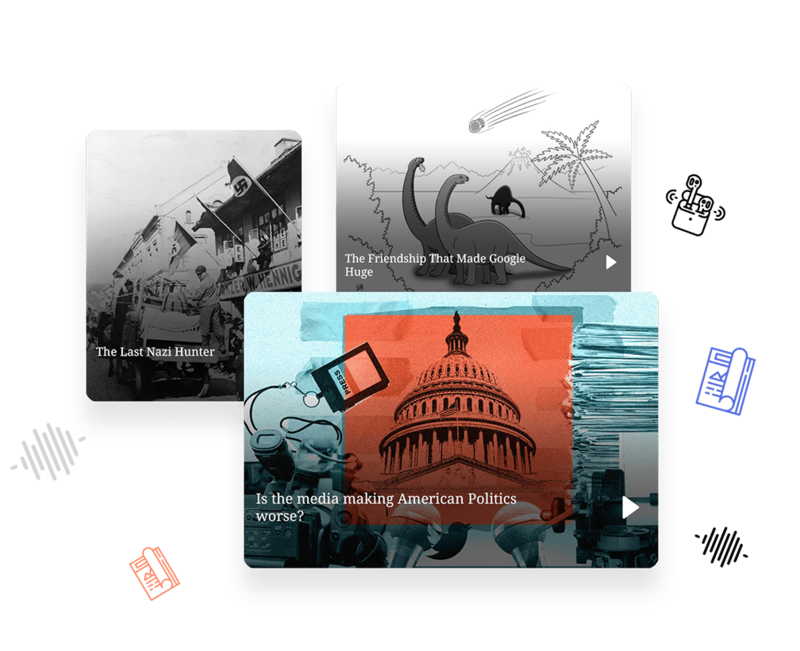 Articulu lets you listen to articles on the web and much more.